While many dream of a career as a singer/songwriter, few know how to go about getting bookings, copywrighting and protecting their songs, making promotional recordings, getting radio and print coverage and negotiating contracts for appearances. This book covers all of these topics and more, aimed at everyone from the absolute beginner to the more seasoned performer, to help them avoid the common pitfalls and problems encountered along the road to success. 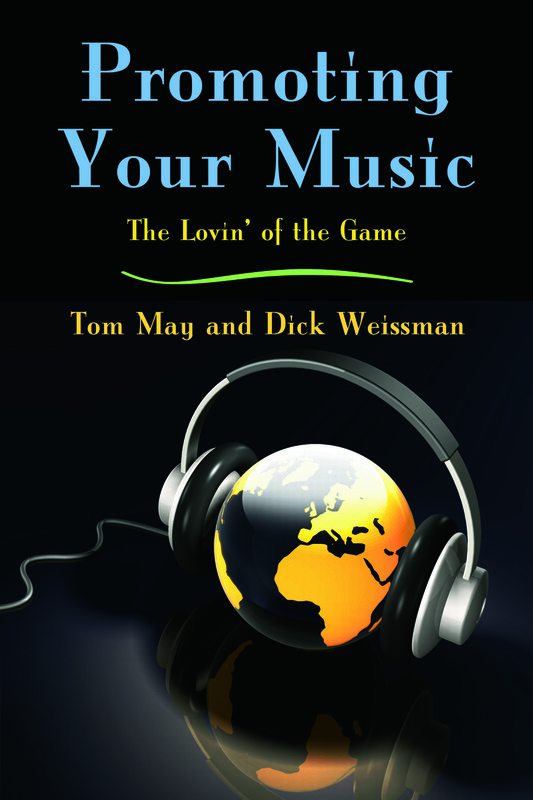 The authors draw on years of experience as songwriters and performers. They have conducted interviews with many singer/songwriters who share their experiences, both good and bad, as they’ve worked their way up from local gigs to full-time careers. Throughout, practical tips are highlighted and real-life stories help illuminate common issues faced by all performers/songwriters.